*Fast delivery , our production comply with ERP, frequently production line makes the lead time shorter than other suppliers. 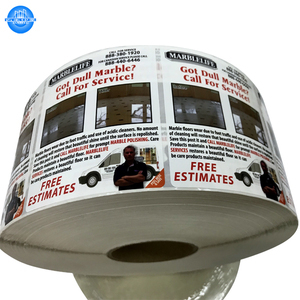 Lead Time: custom adhesive rolls color label printer Samples within 4days, normal order within 7 working days. Disclaimer: The intellectual property shown on the listed products belongs to third parties. 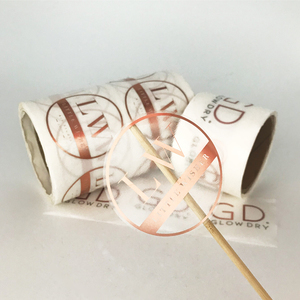 200micron Slender Sticker label printing 1.What is the shelf life of this paper9 How long can it be stored before it changes color9 We have different kinds of thermal paper which has 2 ~ 5 years of life. 2.What are your lead time9 The first 20 feet container order will be delivered within 15 ~ 20 days. 3.How can I get samples9 We can make out the free samples according to your requirement within 1 ~ 2 days, But express fee should be paid by customers. 3. Send us the artwork design file and confirm what you need on the cards. We deliver competitive pricing on all but the smallest quantities. One -stop solution provider, can be help you to save time&cost; 2). if you have core size and whole size diameter requirement. Digital color sample time:1-3 days 2). 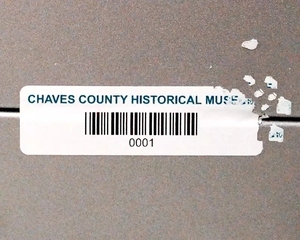 Sample charge: depends on the requirements 3). 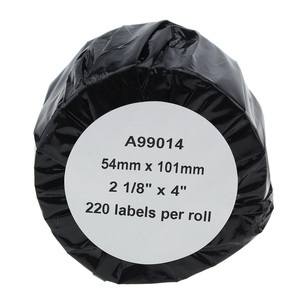 1 YRS Qingdao Boxin Yintong Packaging Co., Ltd.
1 YRS Qingdao Jinlaide Packing Co., Ltd.
Alibaba.com offers 71,252 label roll adhesive products. About 3% of these are adhesive tape, 1% are adhesives & sealants. A wide variety of label roll adhesive options are available to you, such as bopp, kraft paper, and ptfe. You can also choose from waterproof, heat-resistant, and antistatic. 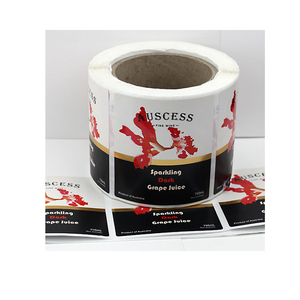 As well as from carton sealing, bag sealing, and masking. 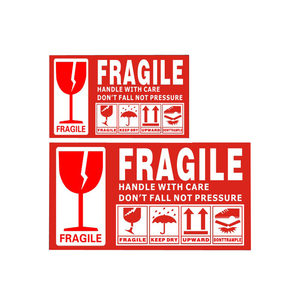 And whether label roll adhesive is pressure sensitive, hot melt, or water activated. 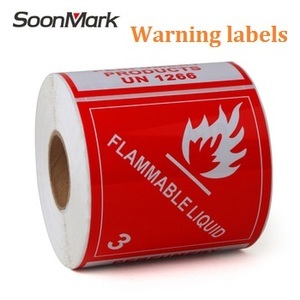 There are 71,252 label roll adhesive suppliers, mainly located in Asia. 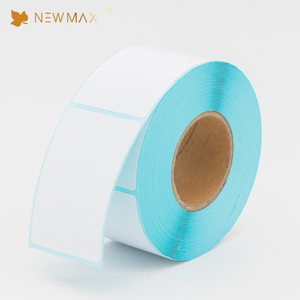 The top supplying country is China (Mainland), which supply 100% of label roll adhesive respectively. 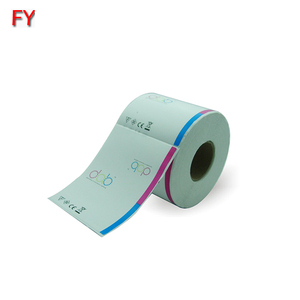 Label roll adhesive products are most popular in North America, Domestic Market, and Eastern Europe. You can ensure product safety by selecting from certified suppliers, including 13,261 with ISO9001, 4,242 with Other, and 3,969 with ISO14001 certification.